tunnel shrink packing machine series by far infrared quartz tube, direct heating PVC, POF, PE, PP contraction membrane to the contraction perfect packaging. Applicableto all bottles, plastic bottles, styrofoam, cartons, beverage, food, toys, electronic stationery, books, CD, pharmaceuticals, cosmetics, souvenirs contraction packaging films. After packaging products sealed in moisture-proof, anti-collision. The use of intra-red Quartz heater tuber results in lower power consumption. Great air-flow provides excellent heat distribution for even shrink. Temperature controller adjusts temperature properly. Automatic temperature control: the system features automatic temperature variation for convenient operation. Variable speed live-roller conveyor is easily adjusted. 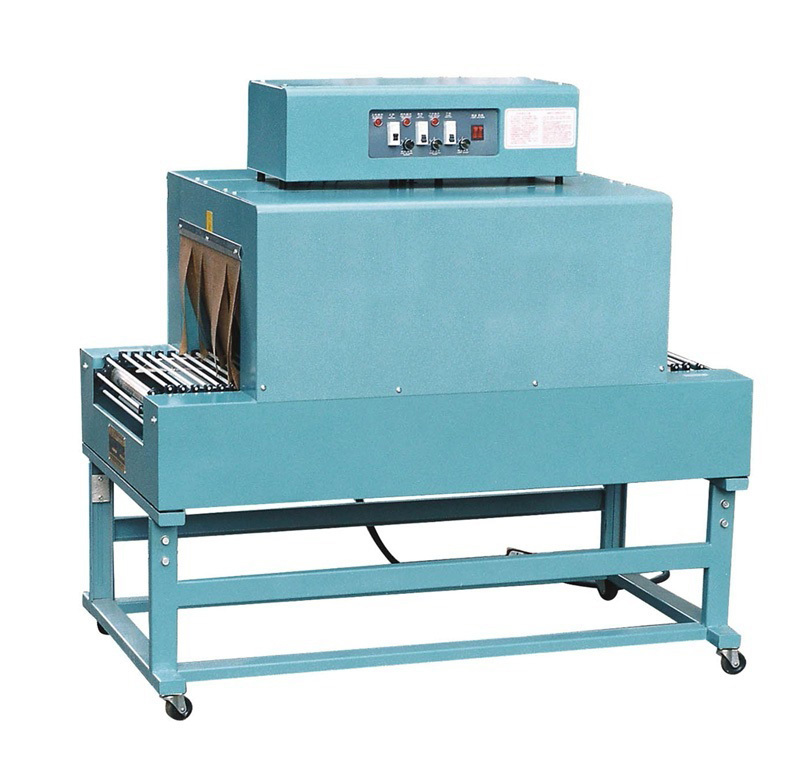 Looking for ideal Heating Shrinking Package Machine Manufacturer & supplier ? We have a wide selection at great prices to help you get creative. 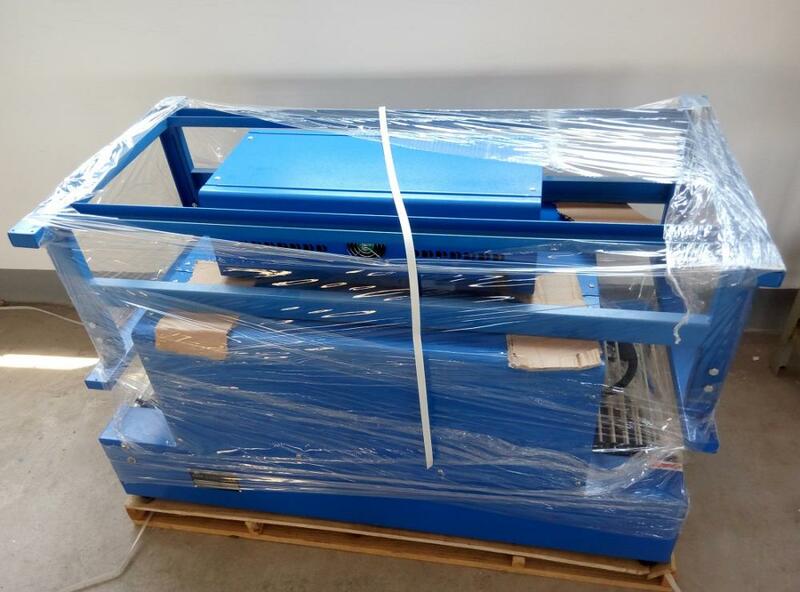 All the Plastic Film Wrapping Machine are quality guaranteed. We are China Origin Factory of PVC Wrapping Machinery. If you have any question, please feel free to contact us.